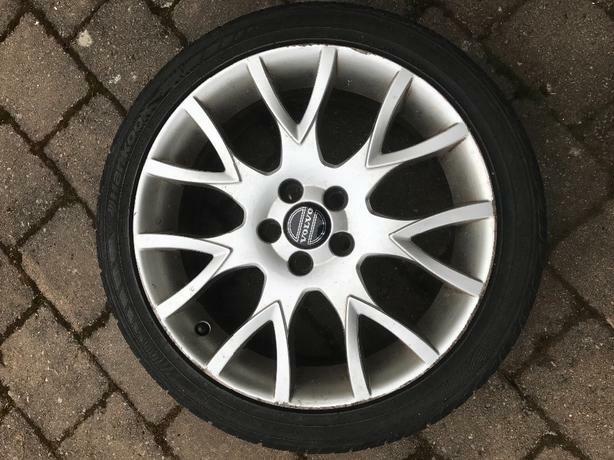 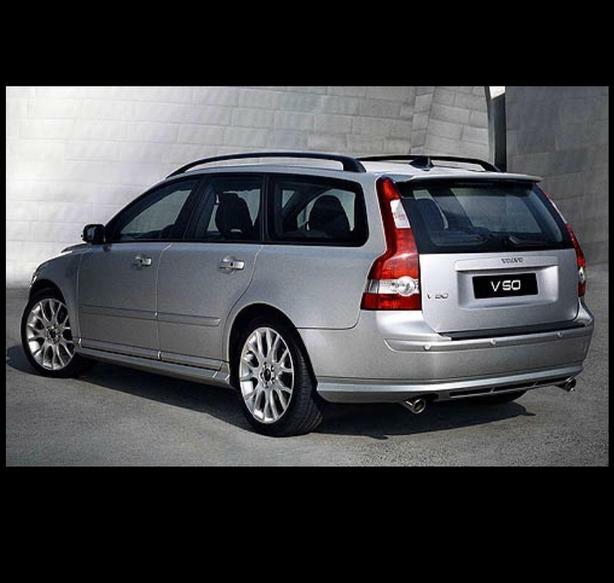 Volvo factory wheels for s40/v50/c30 etc. 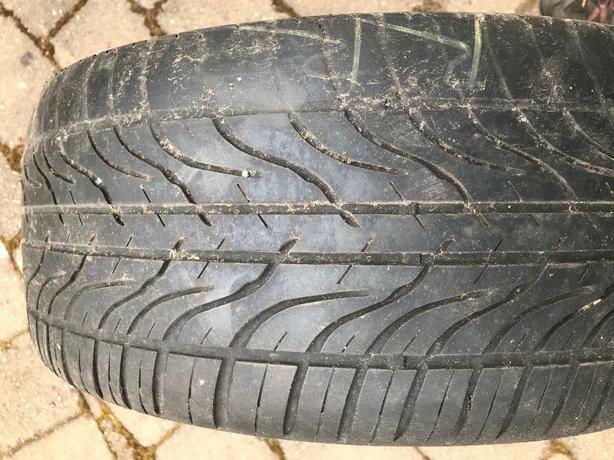 Hancook tires (235/40/18) have a summer left in them. 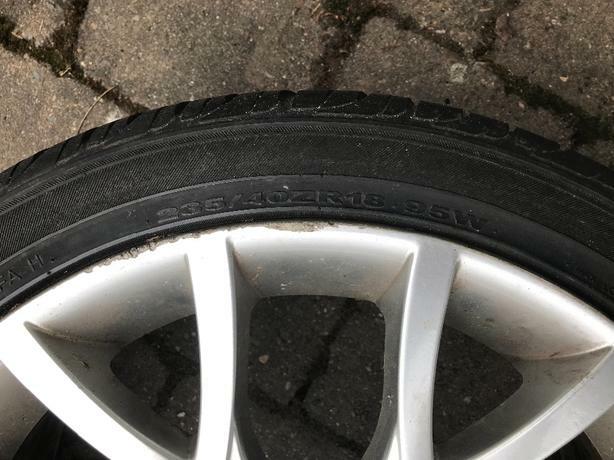 Some curb rash.